Do the kids need new clothes? You can get free shipping at Crazy 8 right now saving you $6! 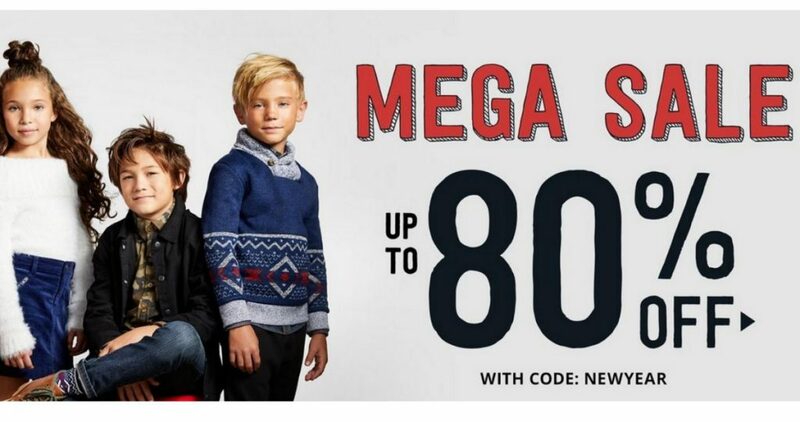 You can also get up to 80% off with coupon code NEWYEAR. Grab long-sleeved shirts for as low as $3.19 and more. Offer valid through 1/1. Shipping is Free.